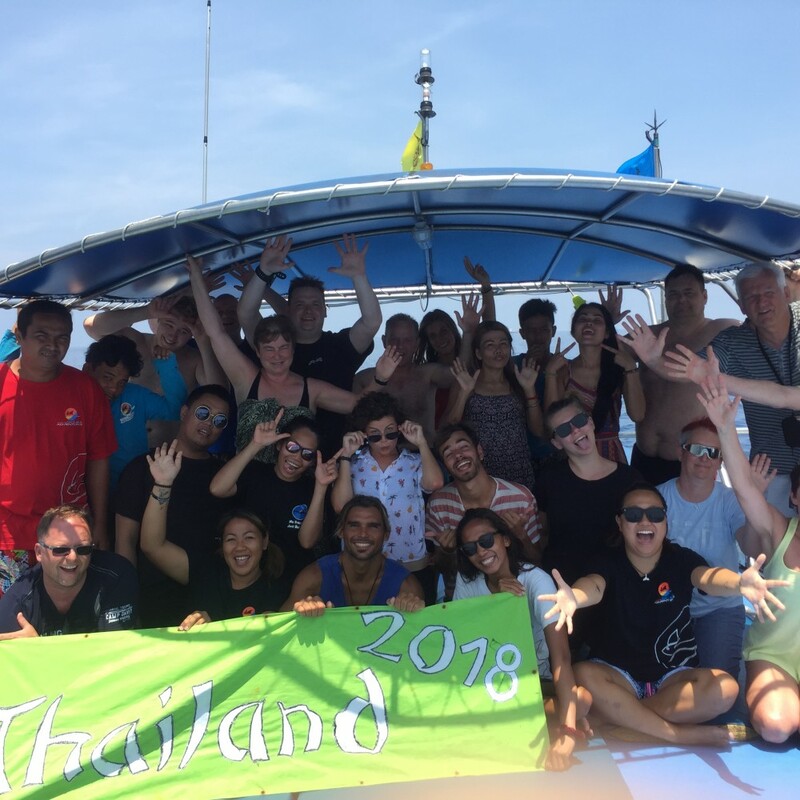 Some of our guests have left reviews on TripAdvisor, and these can be read by clicking the link below. 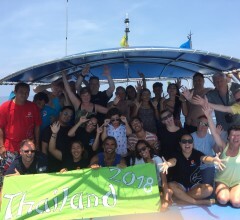 For some strange reason, TripAdvisor has listed us with details that aren’t entirely accurate, and this is difficult for us to change. 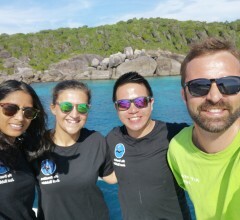 Although we’re based in Bangkok, our diving cruises and day trips take place at The Similan Islands. 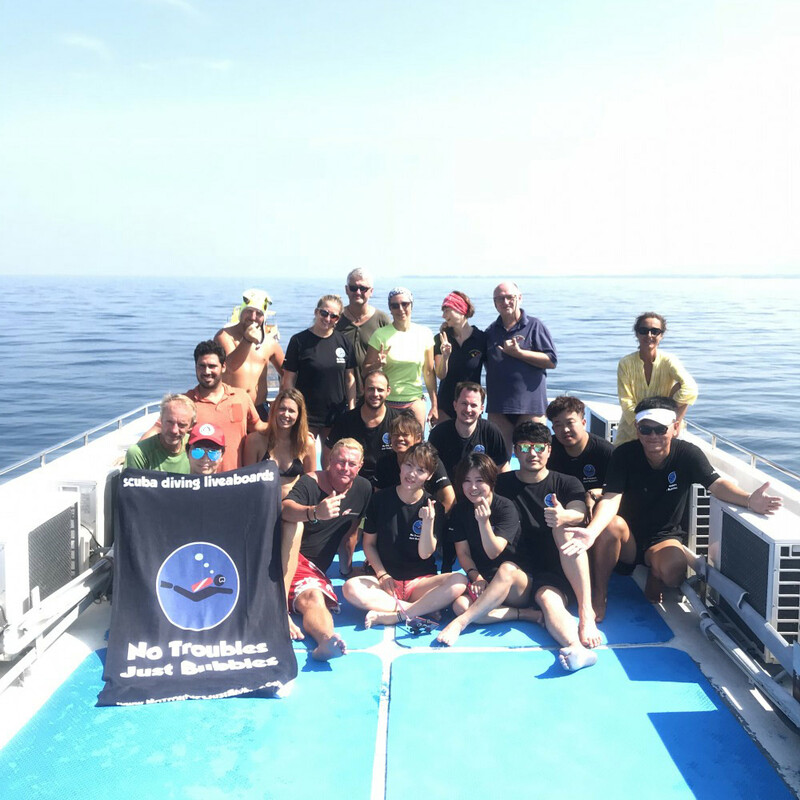 Anyway, we are very proud of our TripAdvisor rating, and new guests are more than welcome to post their reviews on the service that they receive from us before, during and after the scuba diving trips that we arrange. 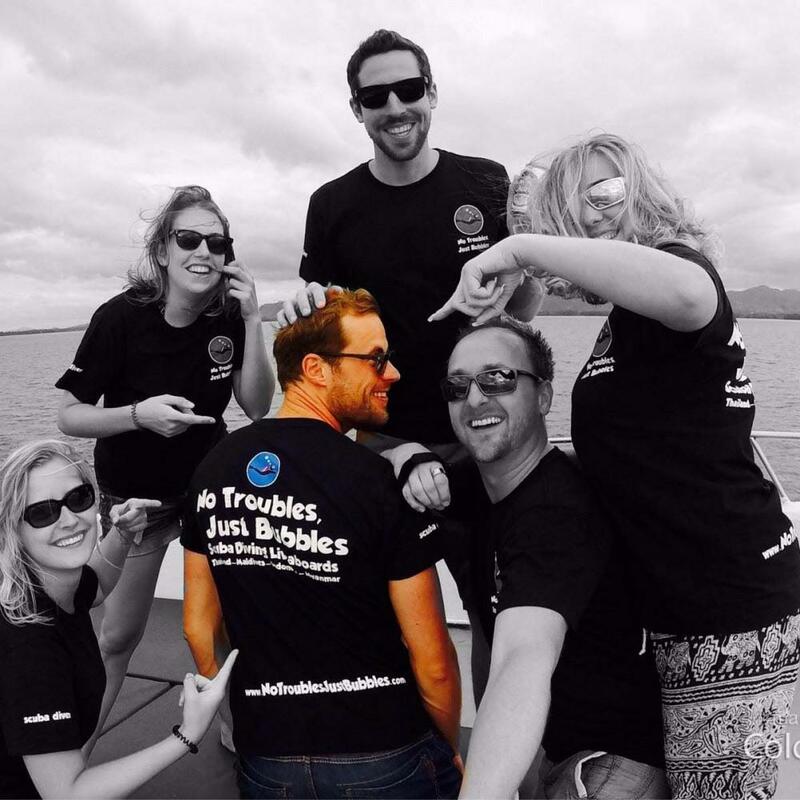 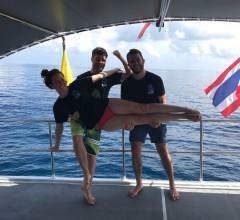 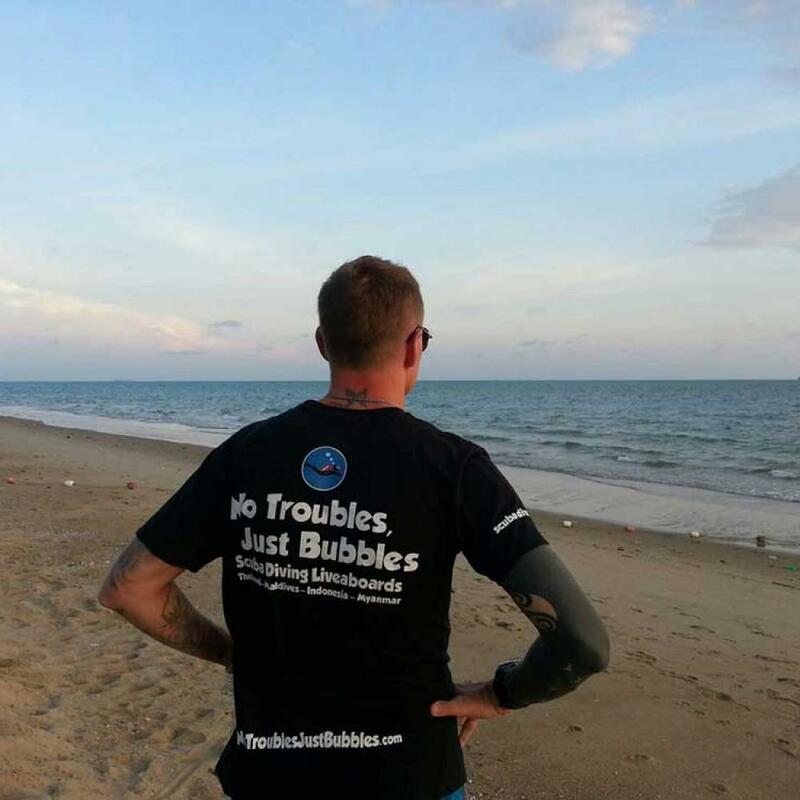 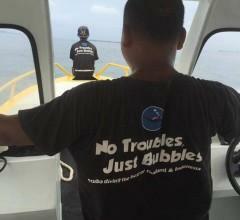 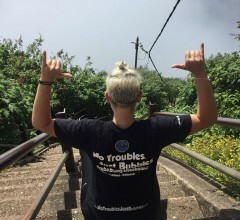 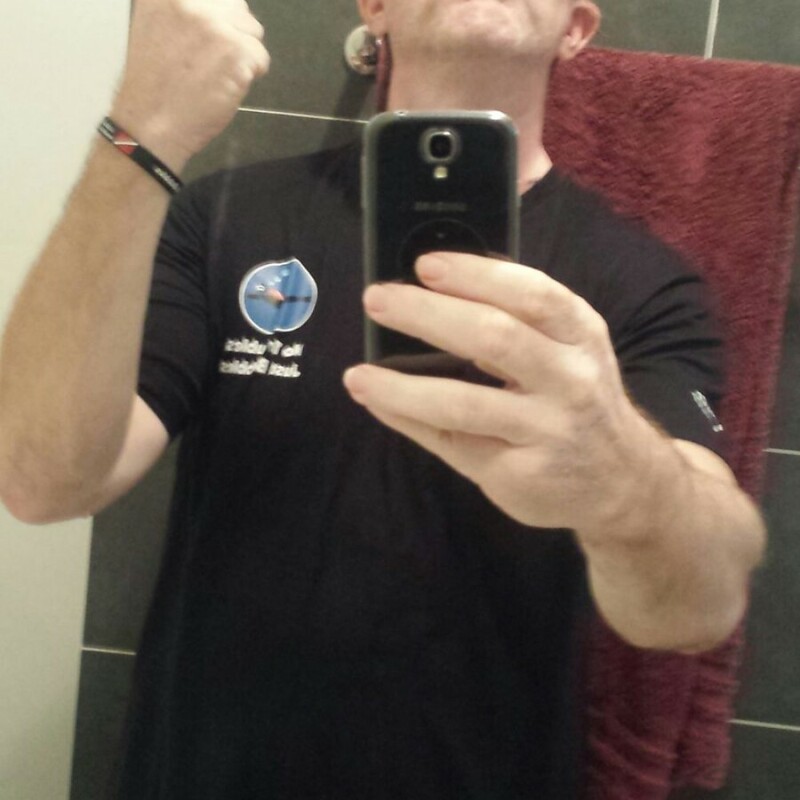 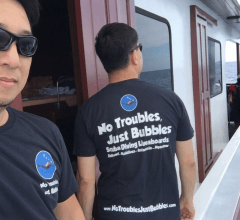 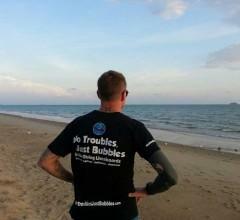 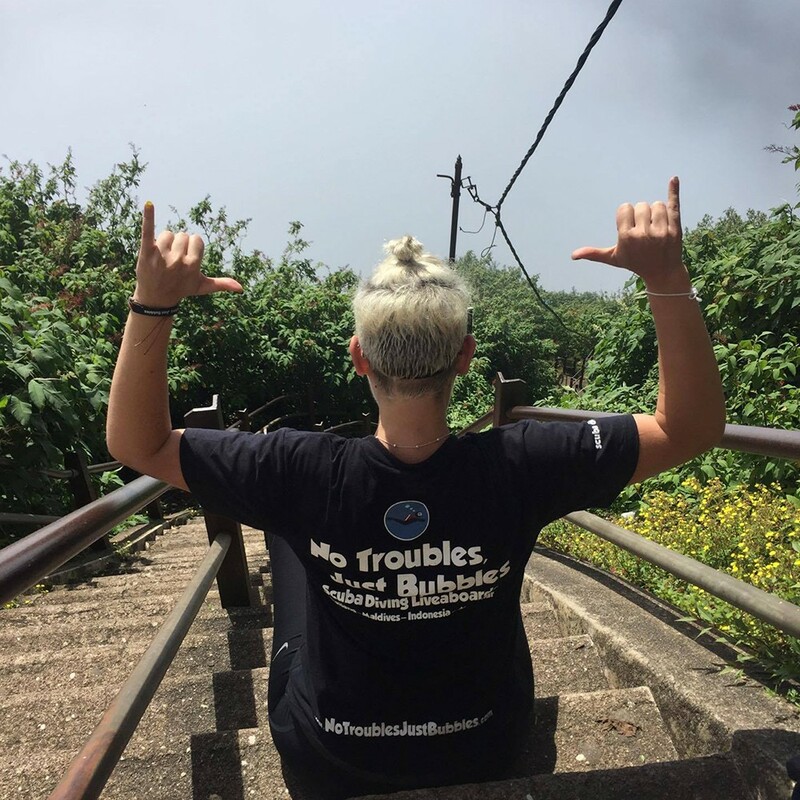 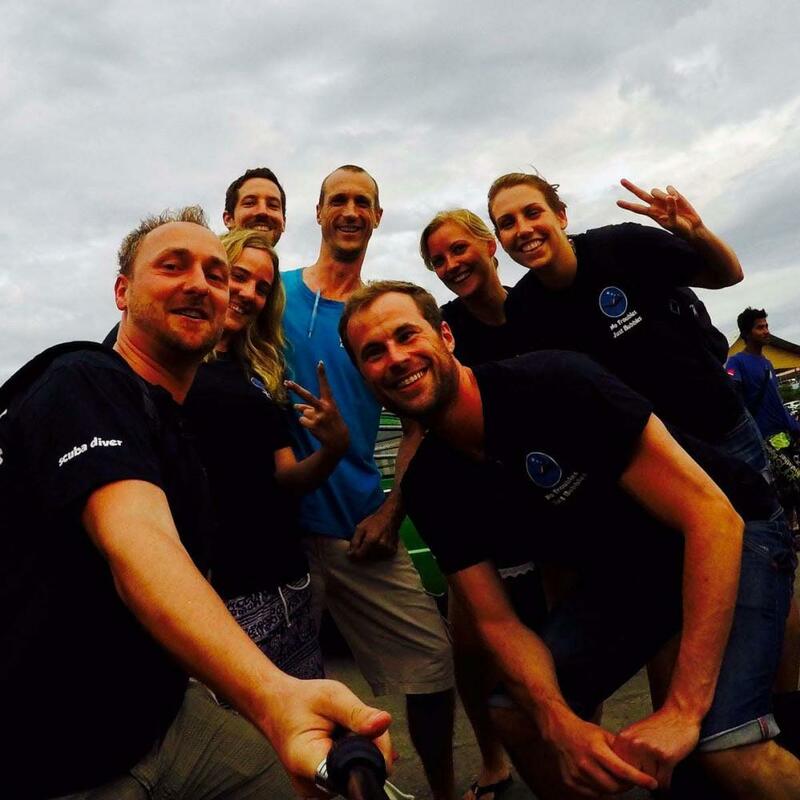 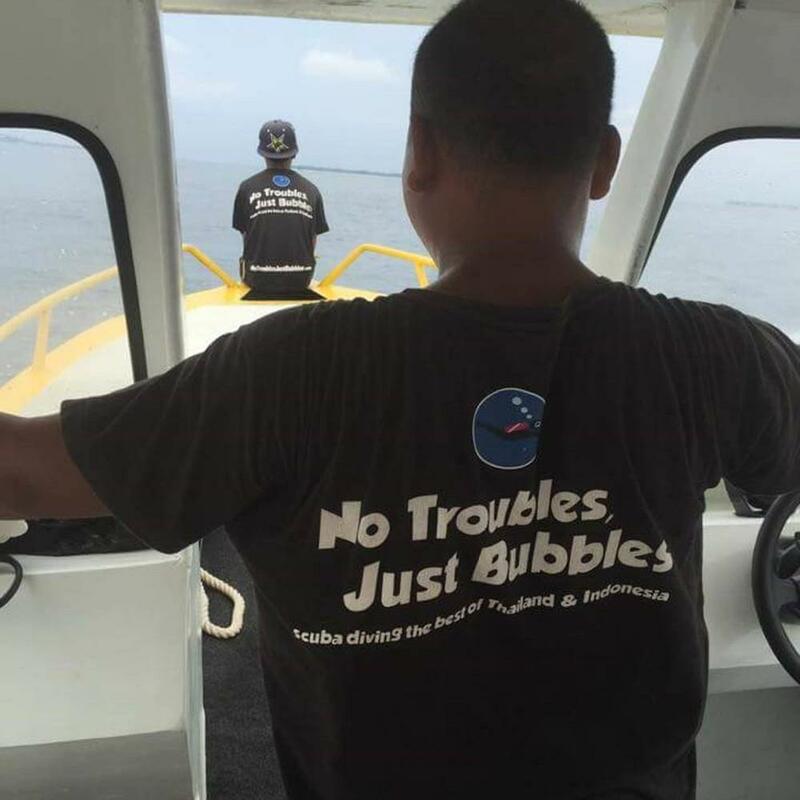 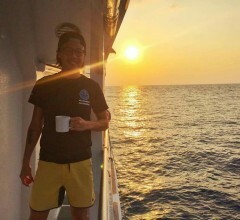 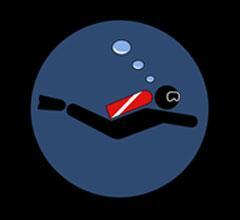 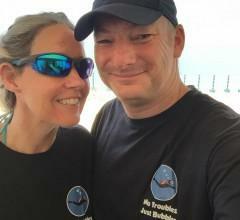 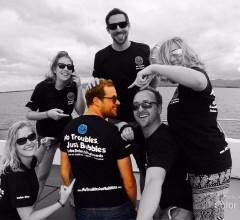 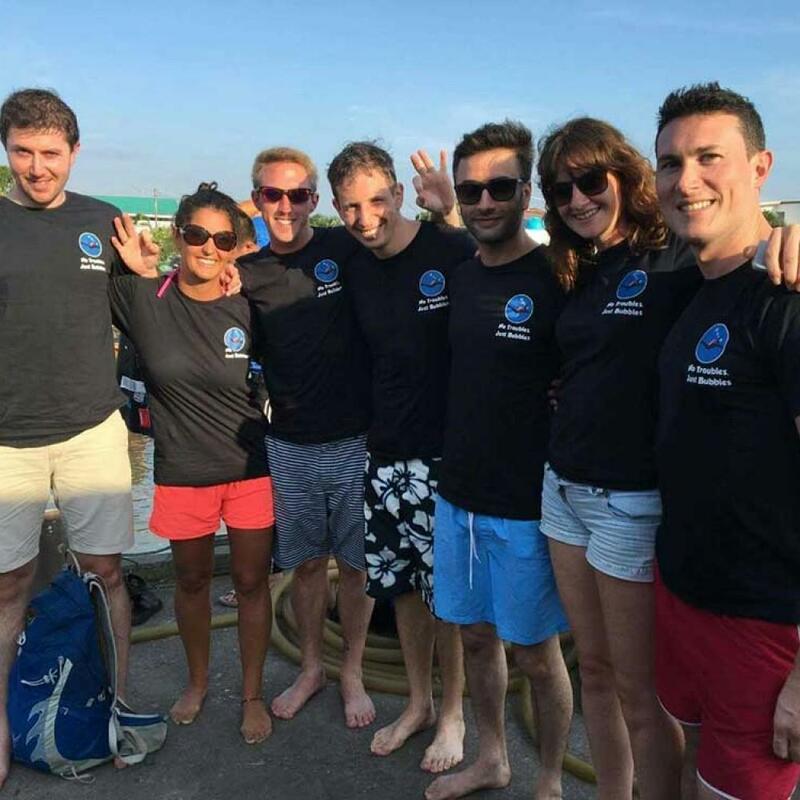 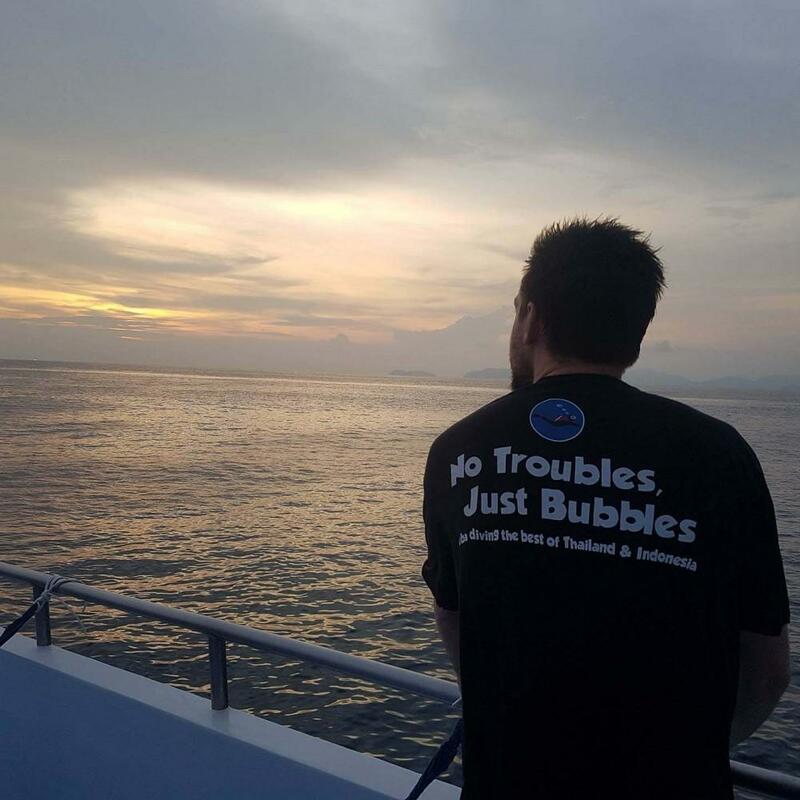 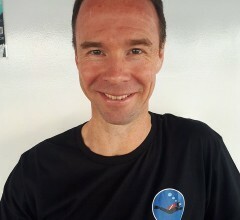 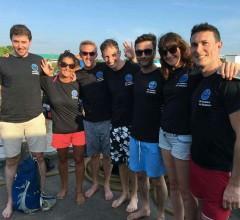 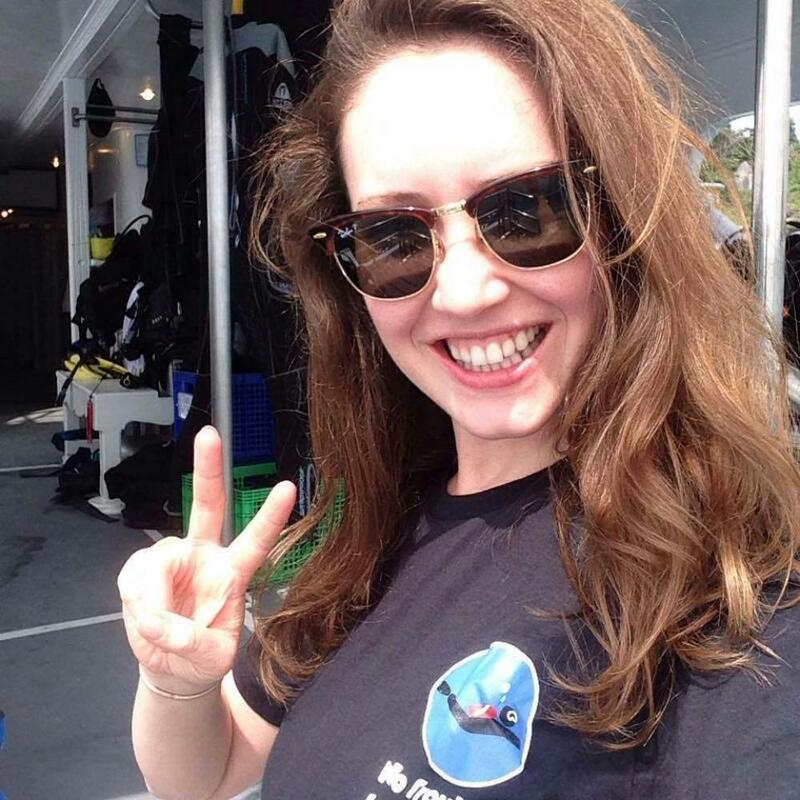 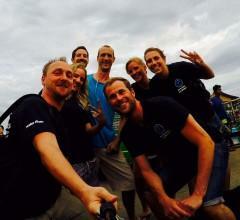 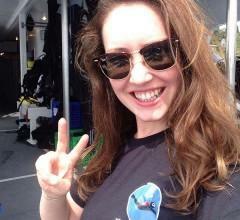 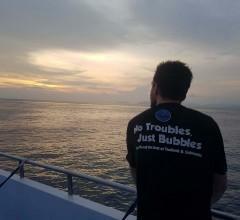 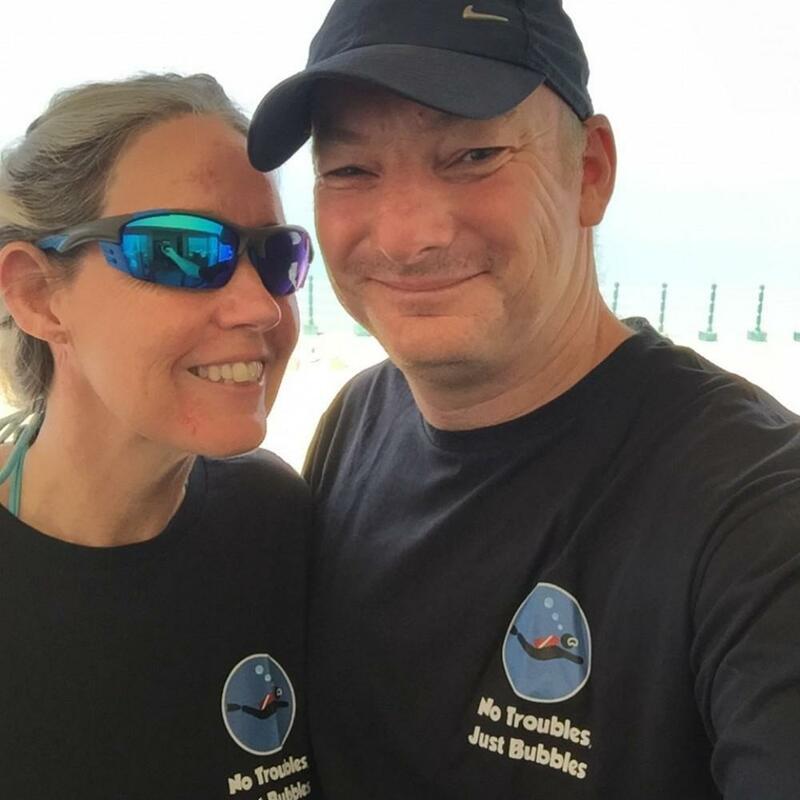 All of our liveaboard guests receive a free ‘No Troubles, Just Bubbles’ t-shirt. The t-shirts are high quality, and comfortable to wear. 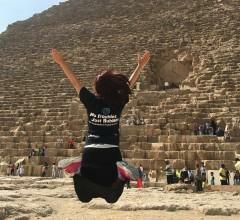 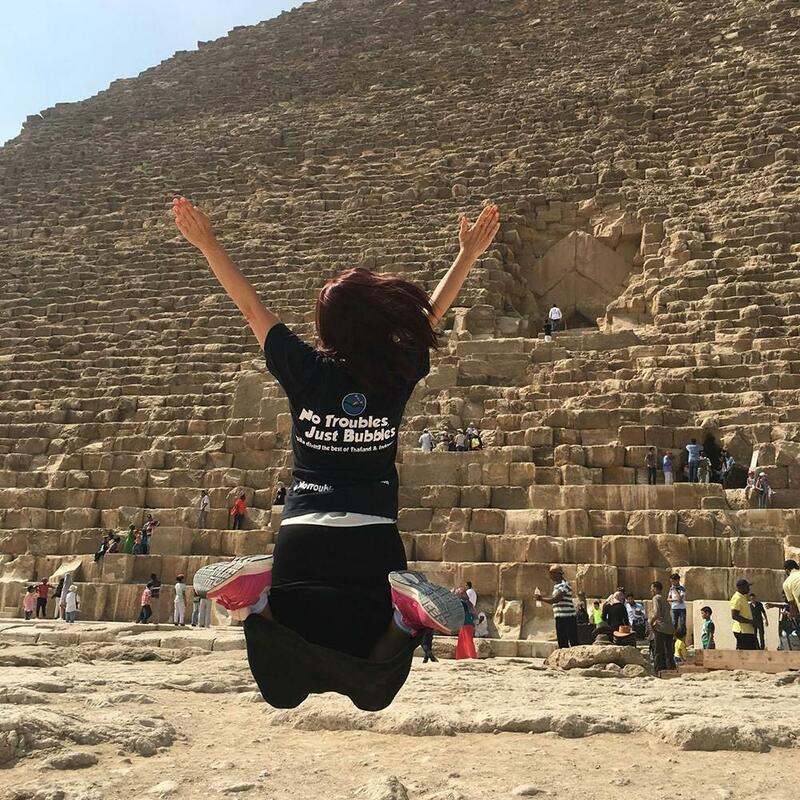 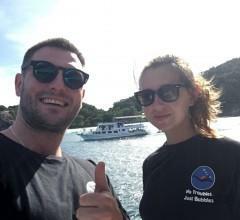 Any of our guests who are happy to send us a picture of them wearing the t-shirts can feature in the album below - if they choose to. 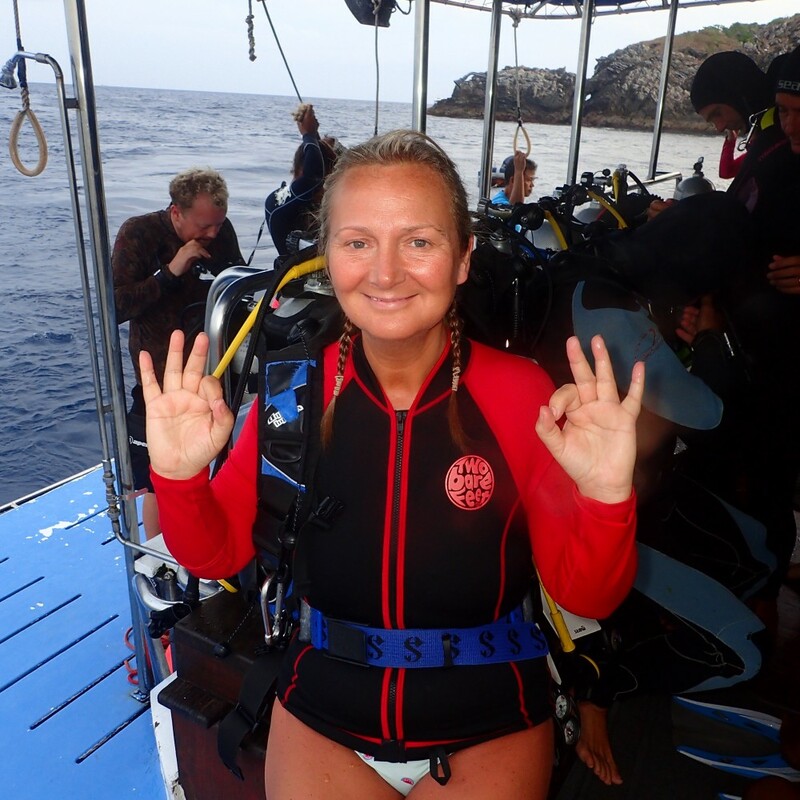 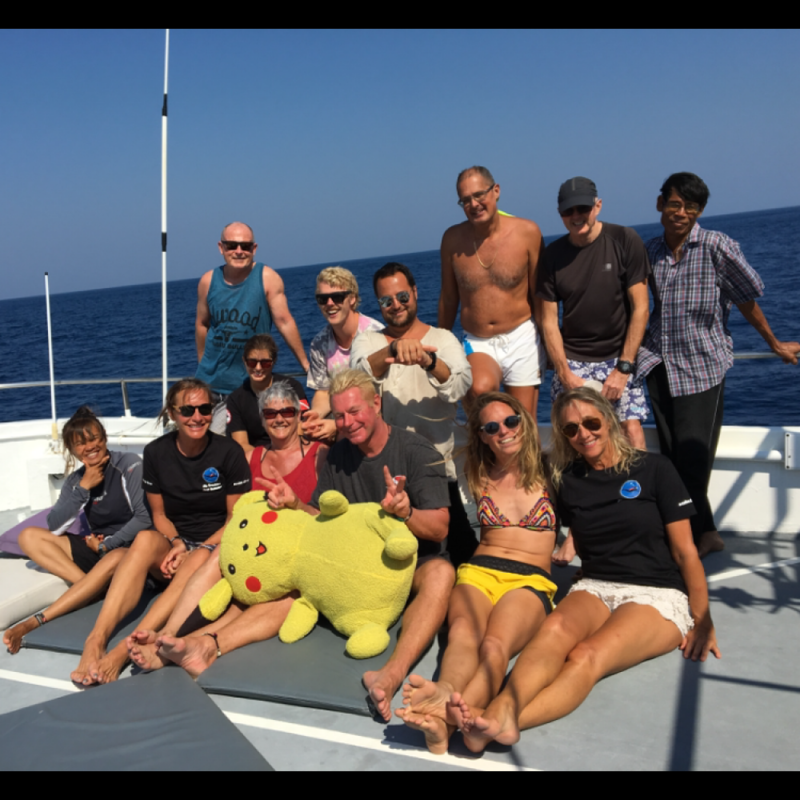 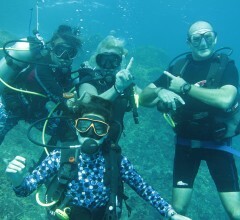 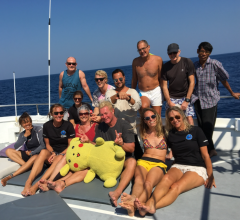 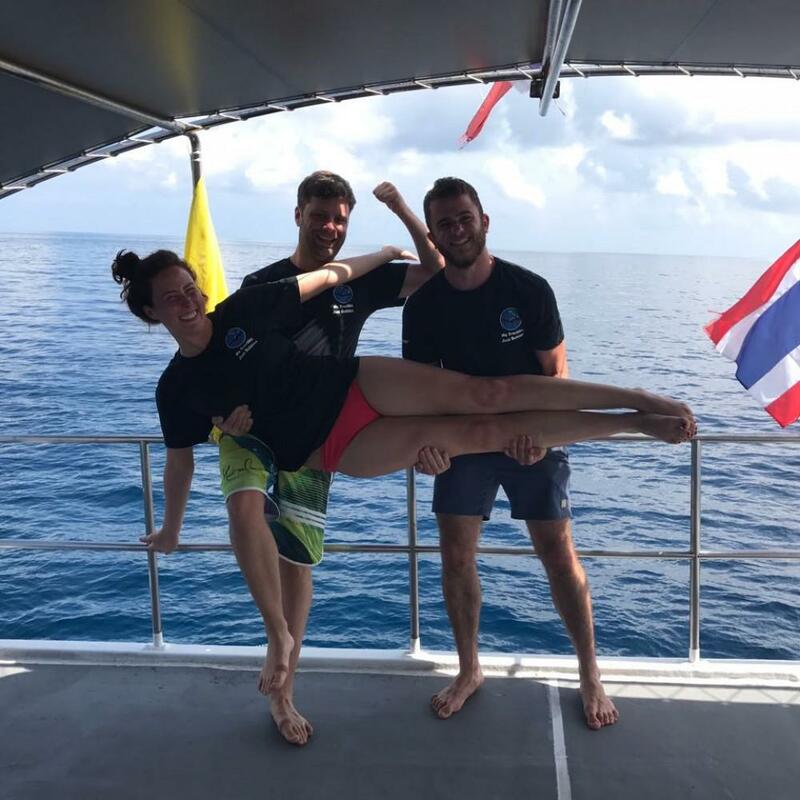 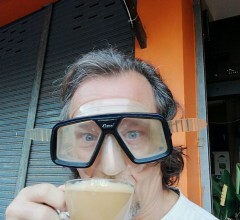 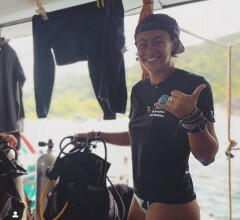 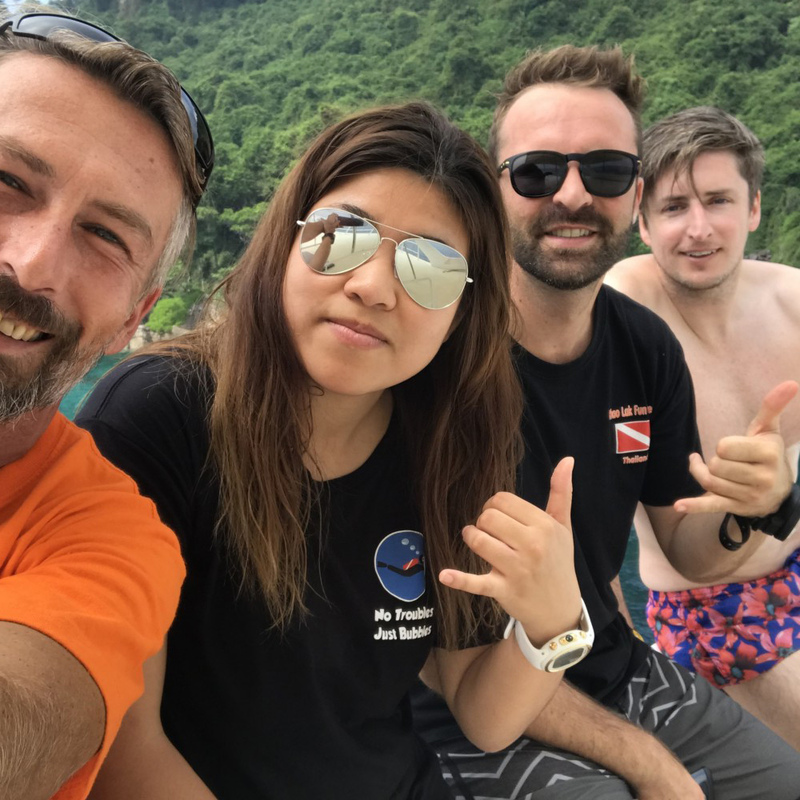 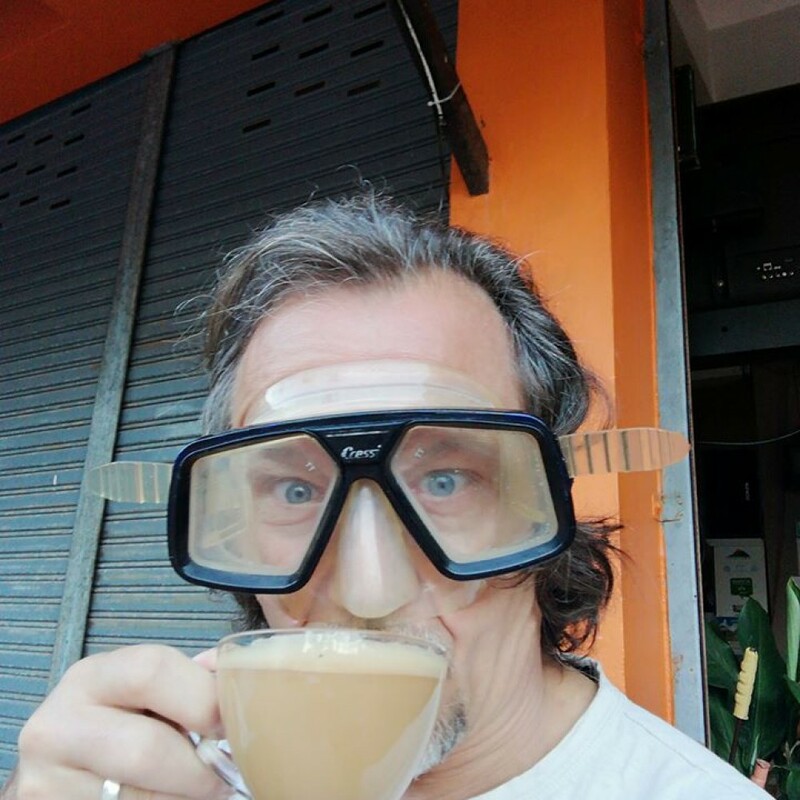 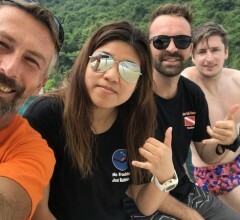 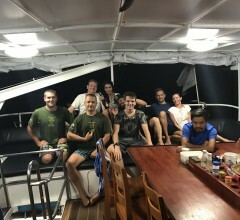 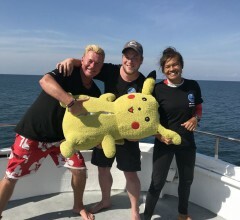 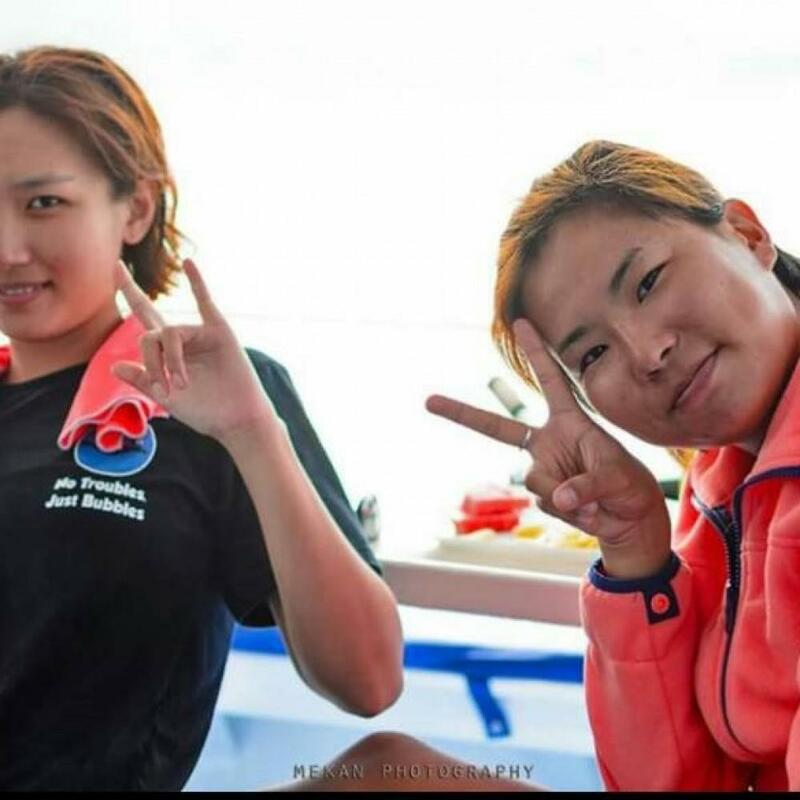 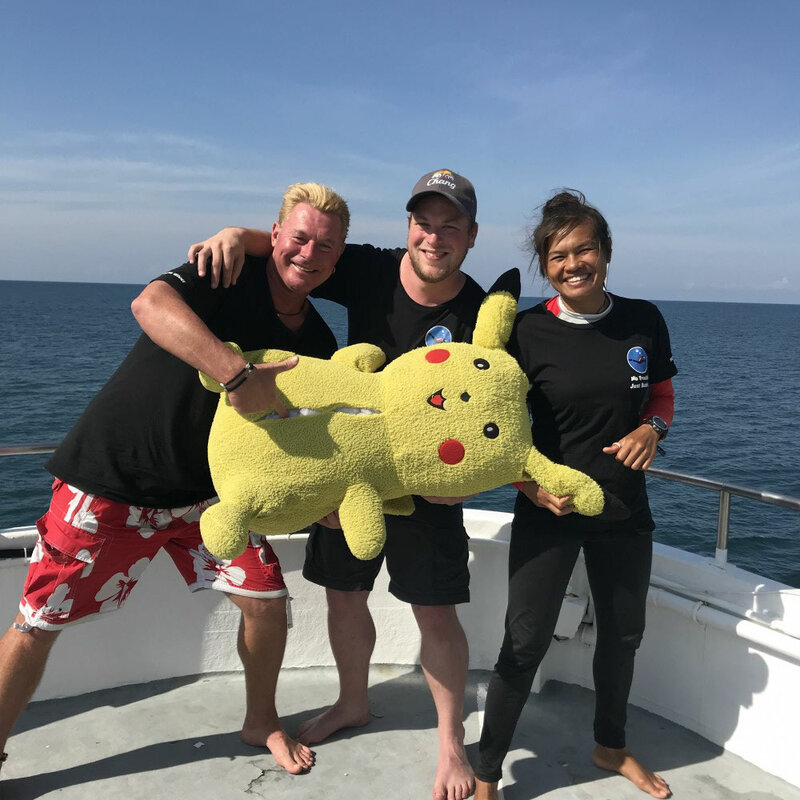 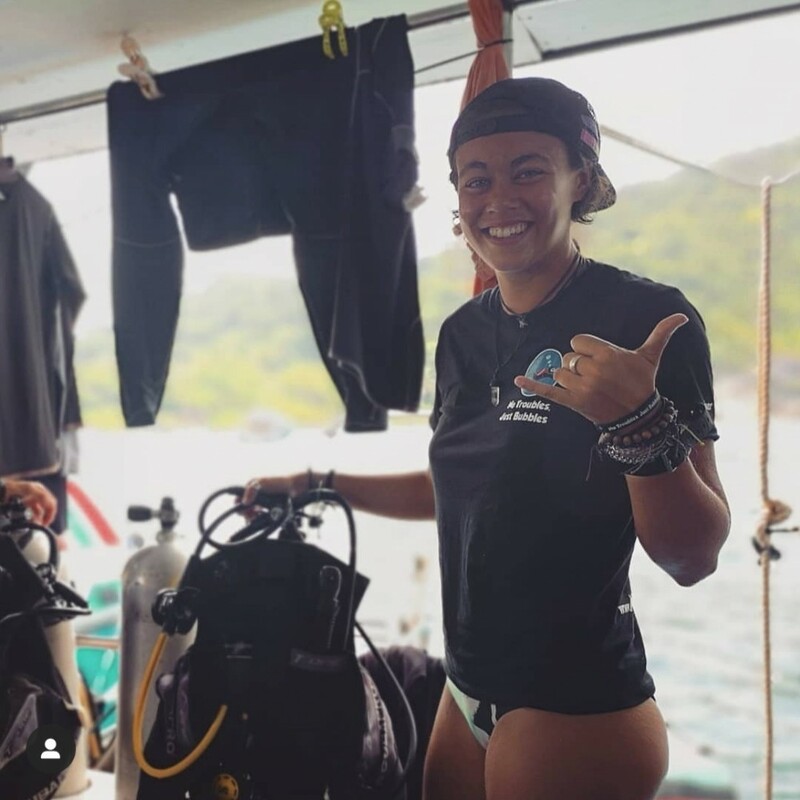 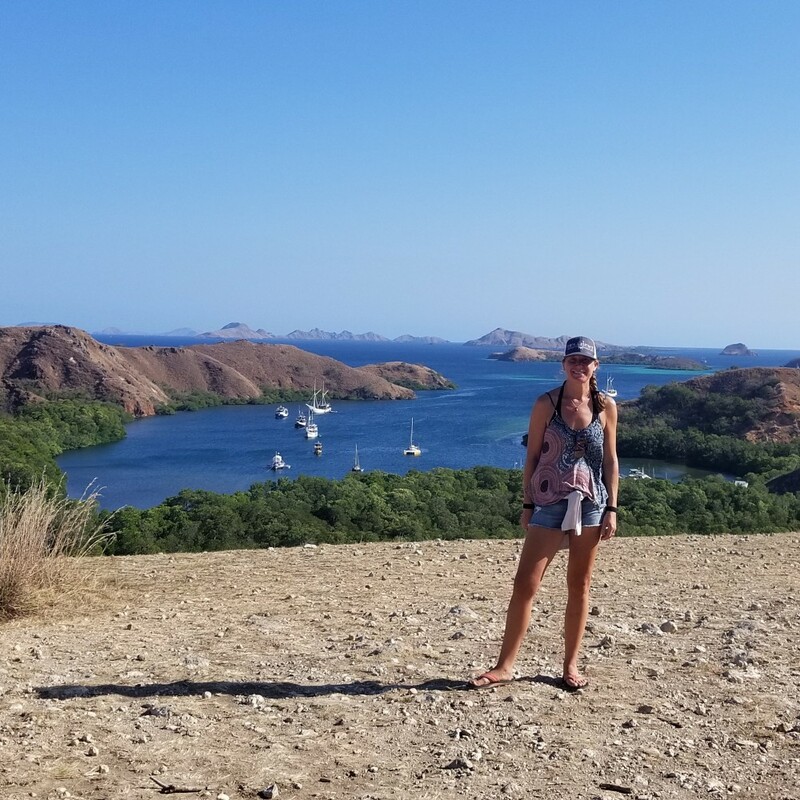 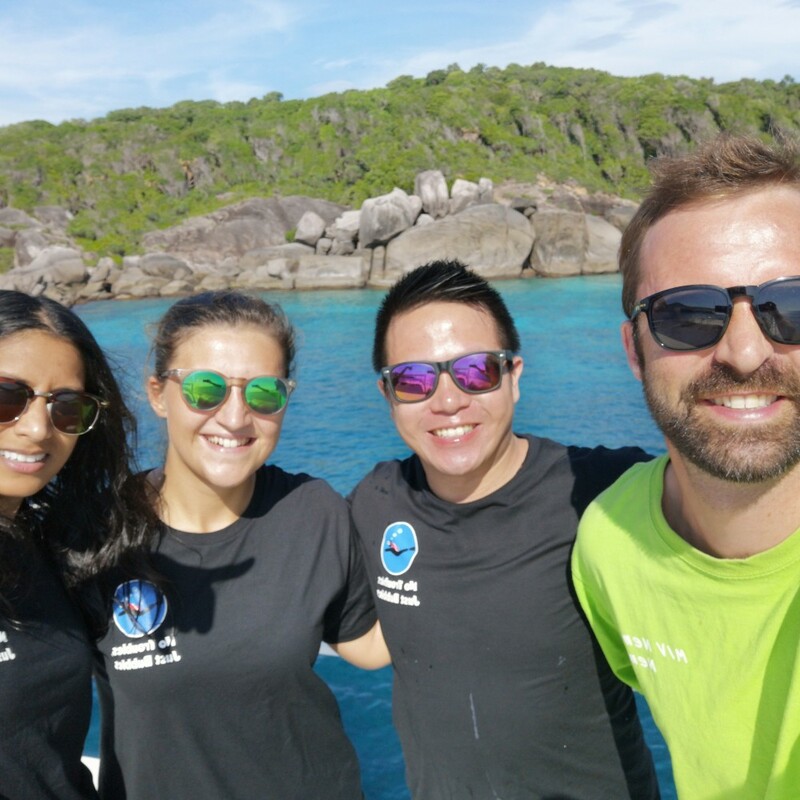 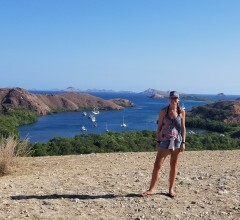 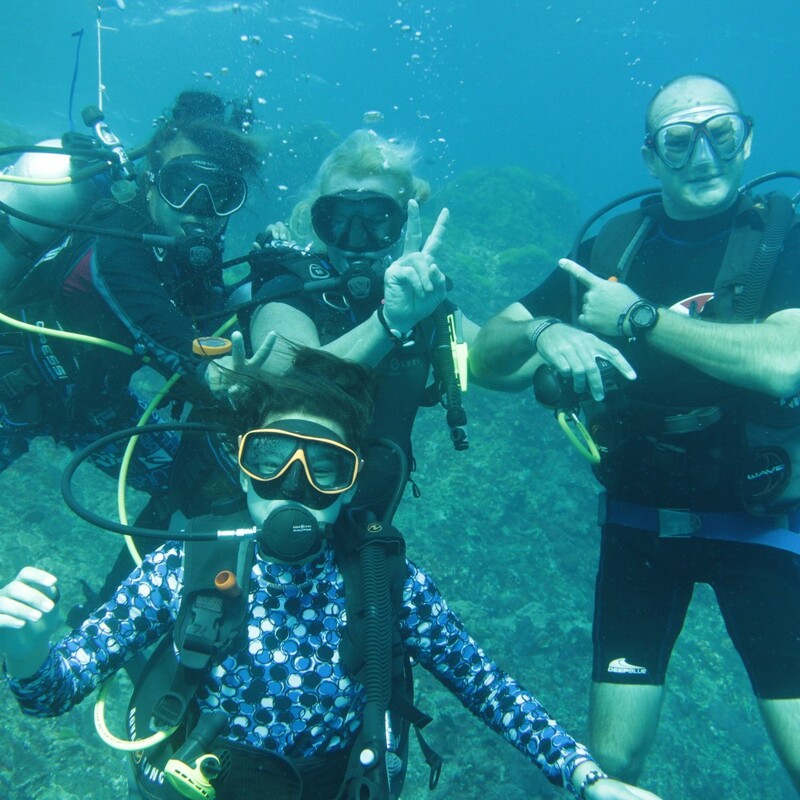 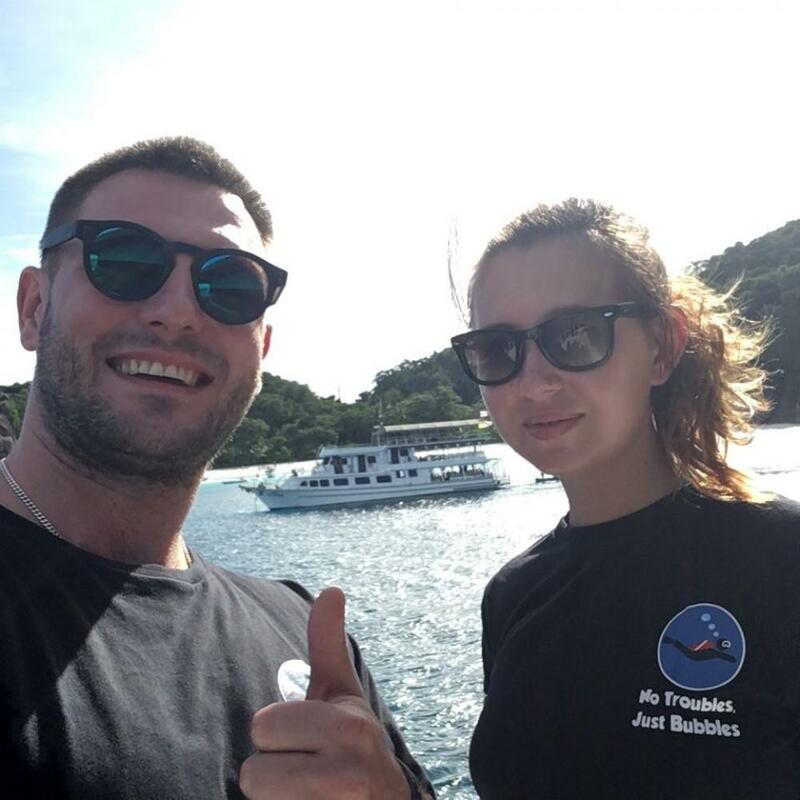 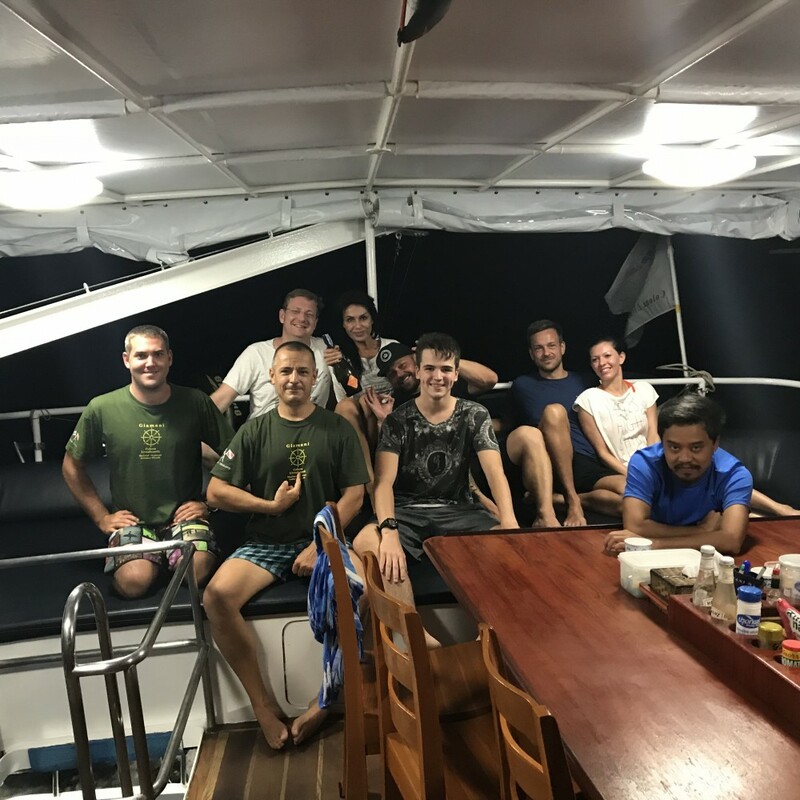 We love pictures of happy guests on the dive boat, at the pristine Similan Islands beaches, underwater, or around the world in interesting places. 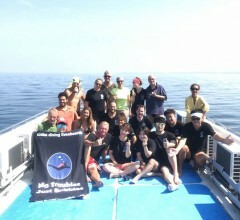 We are happy to add names and locations or not, depending on each guest’s choice & instructions.